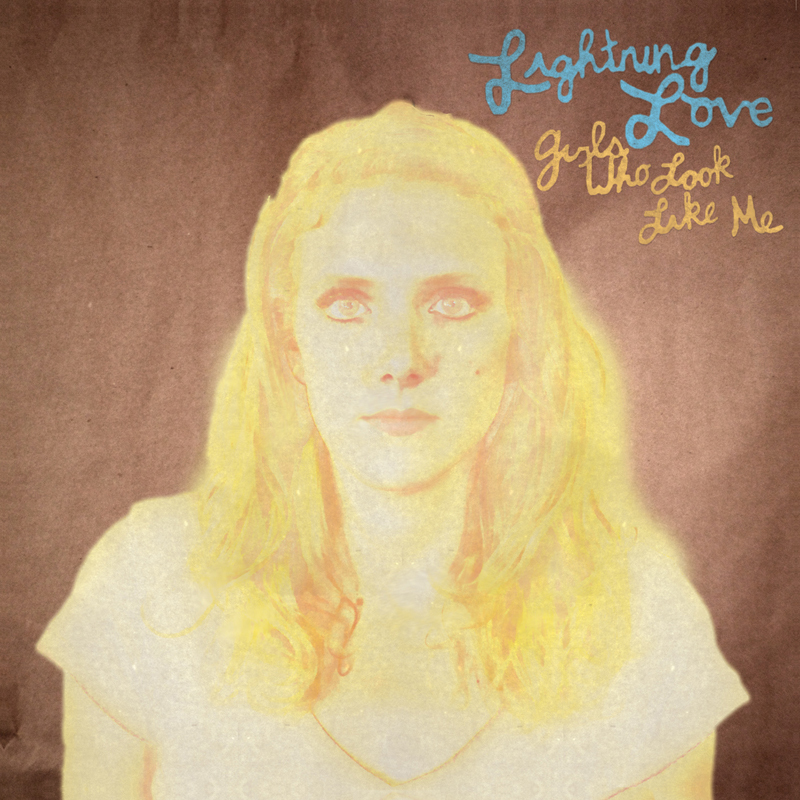 Lightning Love's 'Girls Who Look Like Me' is an amalgam of songs written at two different points in time - songs about differences in the way you feel about things as time pass. Both this record and their yet-to-be-titled full length show a band who has grown since their first full length, 2007's 'November Birthday.' Moving on from the emotions that fueled that first record, with time came advances in the band's ability to put down their ideas on tape. While it may be passé to mention that a band recorded their own album these days, for Lightning Love, this process is part and parcel to how these albums came into existence. Ben Collins' background in recording begat an ability to document their growth over the past few years, as the band weaved in and out of relationships, strife, and the process of, well, being a bit older than you were a few years before. This isn't to say that 'Girls Who Look Like Me' is a soporific head-dragging album. Quite the opposite, actually, as the energy that this fiery, oft-rambunctious trio shows on stage is evident from the second you press play on the first track. Perhaps just a bit more laser-focused than before. There's a forcefulness that wasn't there, maybe, before.